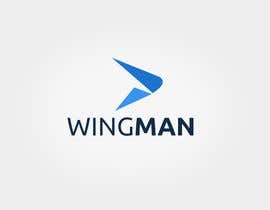 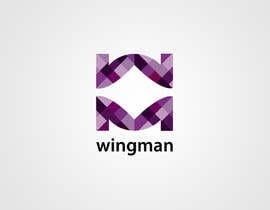 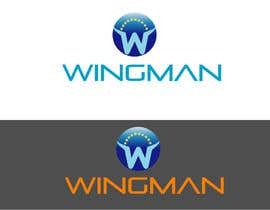 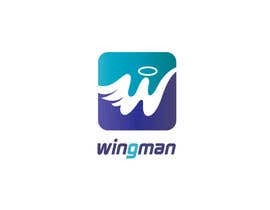 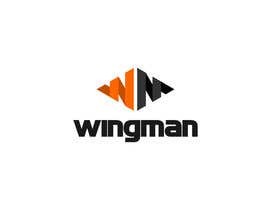 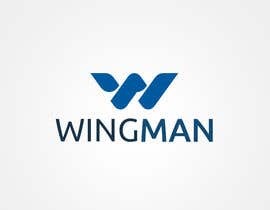 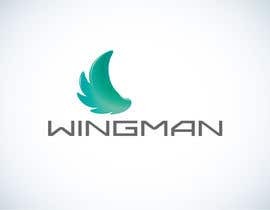 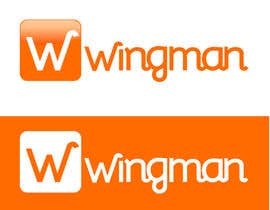 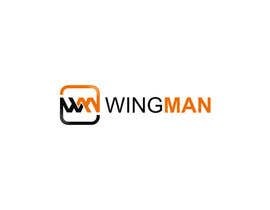 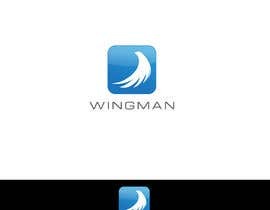 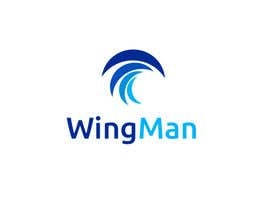 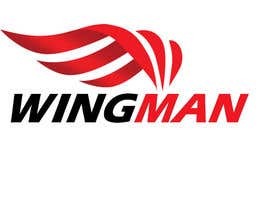 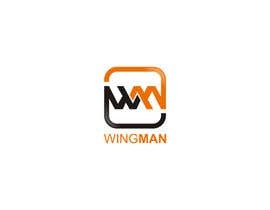 I am after a logo for 'wingman' which is an app for people who are looking to get ahead. 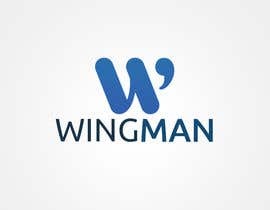 They compete /rank with strangers and gain points ratings by doing things which are good for them like saving money for a house, sorting our their superannuation, taking a holiday, going on a diet, spending time with friends. 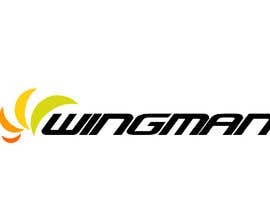 Target age group is 18 - 35. 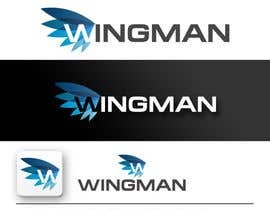 Would like the logo in a format for use on website and print.